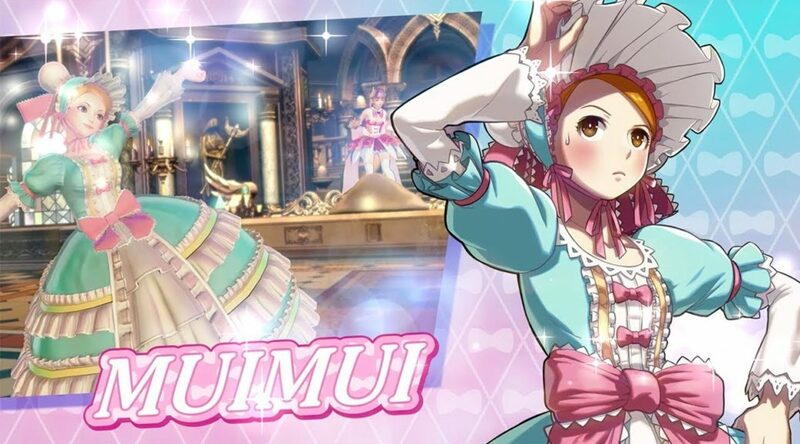 NIS America has officially revealed Mui Mui as a playable fighter in SNK HEROINES: Tag Team Frenzy. Mui Mui is a master of kung-fu and successor of the Dragon Clan. Thanks to her affinity with dragons she possesses superhuman strength, allowing her to break boulders and smash through walls with her bare hands. Check out the latest trailer featuring Mui Mui below. SNK HEROINES Tag Team Frenzy launches September 7 on Nintendo Switch.